Mingtai Al. is both a Aluminium 3003 8011 h24 for aluminum foil container in India manufacturer and supplier with 20 years experience. So factory price is available. Besides, we use the finest raw material to improve the product quality. Mingtai Al. 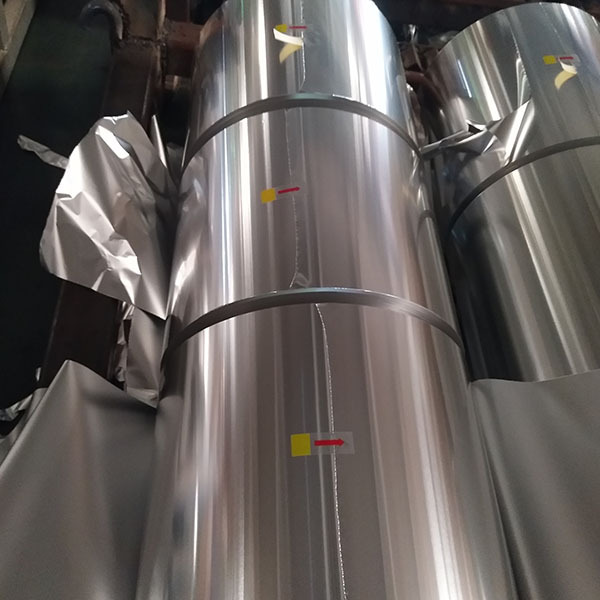 can manufacture Aluminium 3003 8011 h24 for aluminum foil container in India with many alloy and tempers, and it can be cut to size at customers` need. Container aluminum foil, as its name suggests, is a kind of aluminum foil used for making food container. Container foil plays a dominant role in the aluminum foil market, so there are many friends want to buy aluminum foil for food container use 3003 8011. 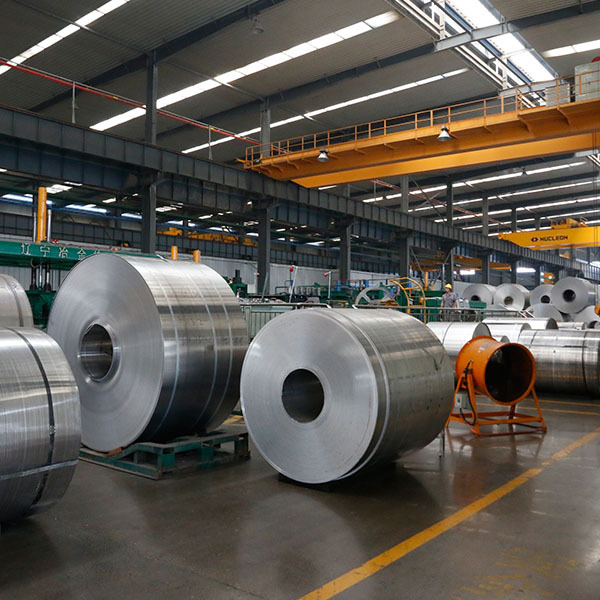 The commonly used alloy and tempers of aluminum foil for container use are: 8011-H24, 8011-H22, 8011-H18, 8011-O, 3003-H24, 3003-H22, 3003-H18, 3003-O. The aluminum foil for food container are used for processing the lunch boxes, heating dishes, barbecue trays, aluminum foil bowls, cake trays, food packaging boxes in our daily life. The 3003 8011 h24 aluminum foil for container have the advantage of facilitating heating as well as refrigeration, freezing and fresh food preservation. 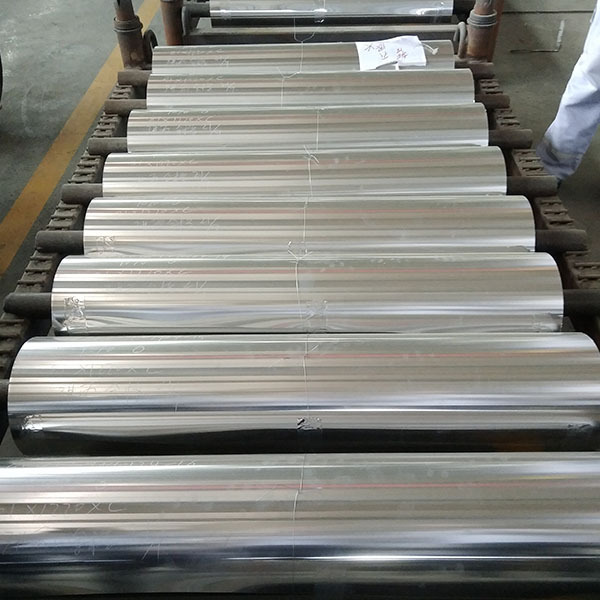 The aluminum container foil is specially used for making various aluminum foil containers, such as airline lunch box, because of its light weight and recyclability, it is widely used. The aluminum foil for food container use supplied by Haomei aluminum has stable quality, excellent performance, clean surface and high precision. Application area: After being punched into a food packaging container for aviation lunch boxes and household use. Mingtai aluminum is a professional 3003 8011 h24 Aluminium Foil Manufacturers in china, There are 3003 8011 h24 Aluminum Foil Suppliers in India to promote the best prices and services for you. Looking for ideal 3003 8011 H24 for Aluminum Foil Manufacturer & supplier ? We have a wide selection at great prices to help you get creative. 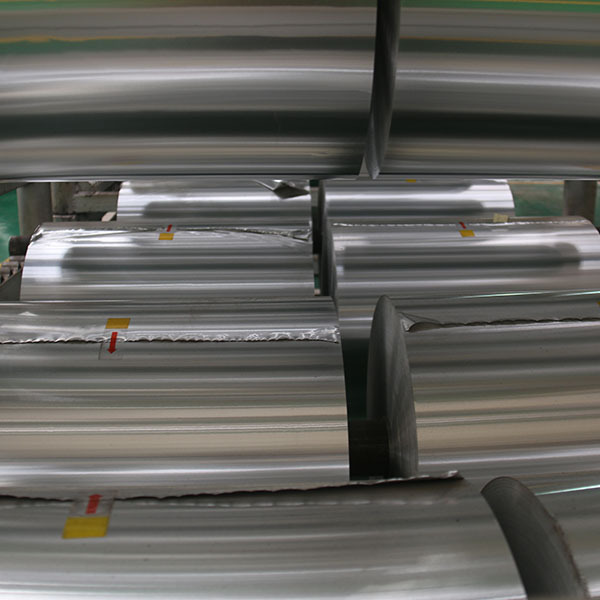 All the 3003 Aluminum Foil Price are quality guaranteed. We are China Origin Factory of Aluminum Alloy 8011 H24. If you have any question, please feel free to contact us.